All shipments are sent via Canada Post. We currently do not offer expedited or overnight shipping. money. You will be advised by email how we will rectify the situation. 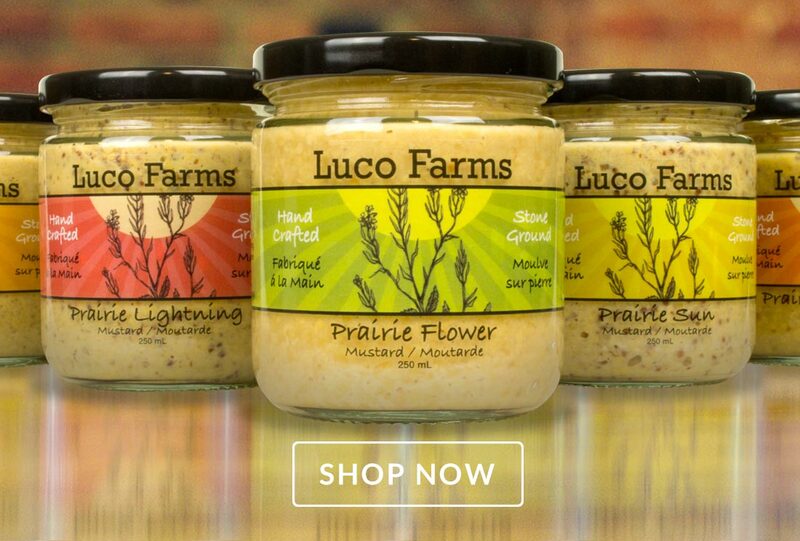 do so by Luco Farms.